Click for Jim Kerwin's itinerary. Each gift helps us to disciple Christian leaders in developing nations. We thank you! We use the secure services of PayPal. Gifts to Finest of the Wheat are U.S.-tax deductible. 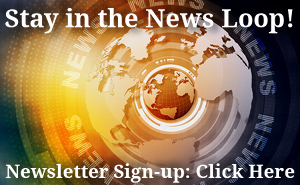 please sign up for our newsletter. Copyright © 2010-2018 Finest of the Wheat Teaching Fellowship, Inc.
E-mail the Webmaster for further information.